Tags: 4/20, Bhang, Bhang lassi, Kasa Recipe, Lassi, Shiva. Serving the community is one of the key values on our Heart of Kasa value, and April means two things in the San Francisco community – taxes and 4/20! See out Bhang Lassi recipe below! Whether you’re looking to eat your tax liability sorrows away or you’ve got the munchies for very different reasons, Kasa has your back with 50% off our Naan Rolls all week long. Order for pick-up or delivery at kasaindian.com using code “420WK“. I detest dealing with taxes. 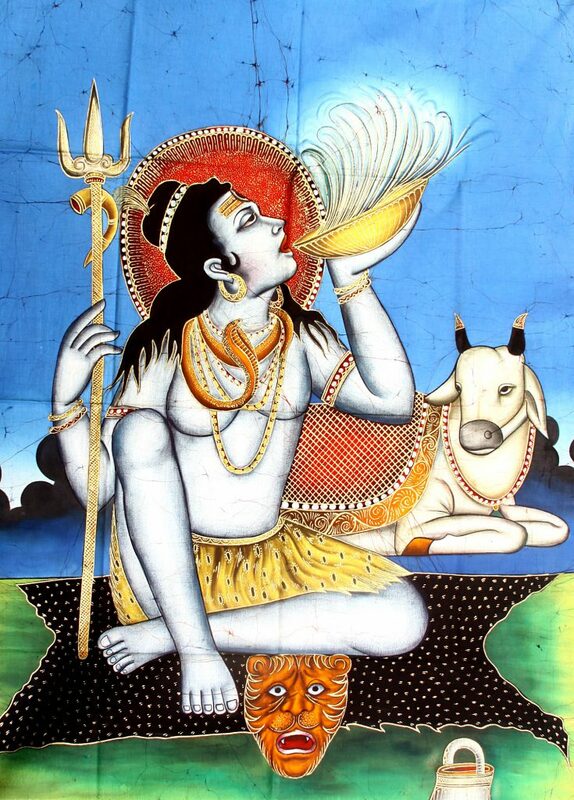 But 4.20 has a special place in my heart, being Indian and drawn to the mythical stories of Lord Shiva loving weed. Here in San Francisco, I’m curious to see how the recent legalization of marijuana affects our city. What fascinates me even more is an interesting reversal of the tide. 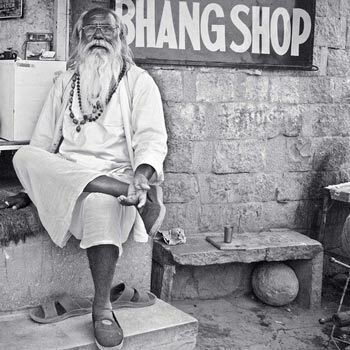 Until the 1980s, marijuana was legal in India. India tried hard for 25 years to resist pressure from Western countries to ban the plant. The Indian government explained that their pragmatic approach of banning hard drugs like opium made sense, but marijuana shouldn’t be included in the same category. In 1985, they finally succumbed to the international pressure and banned cannabis. Almost overnight, the entire trade shifted from peddling grass to smack or worse. While the risk to drug dealers was the same, profits from the harder drugs were so much higher. And suddenly, there was a drug problem in India where mostly poor people who previously smoked marijuana got addicted to heroin. In 2017, we find ourselves in the reverse situation. US cities are legalizing marijuana whilst India is resisting. Being India though, there’s always a loophole. 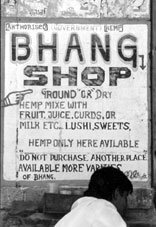 The seeds and leaves are not illegal and so the consumption of Bhang (a lassi made with cannabis seeds and plants) is consumed in mass on the festival of Holi to celebrate. Repeat the previous two steps till 1 cup milk is used and the residue becomes dry. Chill for 2-3 hours and serve!